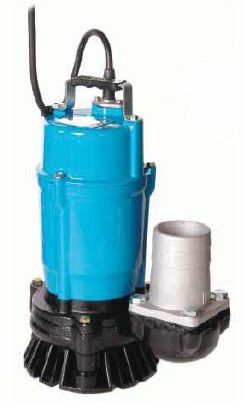 Ideal for site drainage, emptying pools, flooded basements etc. Designed to be used fully submersed. Lightweight, but capable of pumping large volumes of water while unattended. Not to be run dry. Hire rate includes 6m of delivery hose.